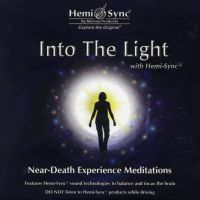 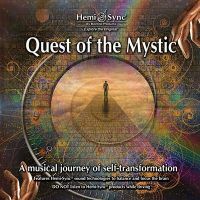 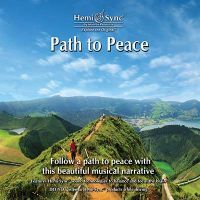 Stimulate your imagination and heighten your creativity with the captivating music of Bob Volkman and Hemi-Sync®. Volkman's alluring and richly textured melodies seduce you at every turn as you wind your way through The Maze. 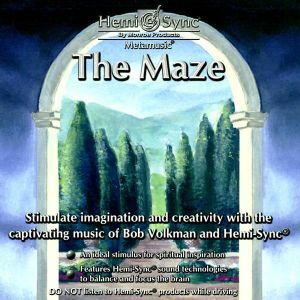 Problem solving and Creativity, Imagination.